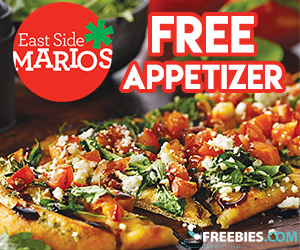 What a great free sample offer. 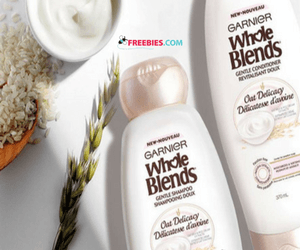 Garnier is offering free samples of their Whole Blends Oat Delicacy Shampoo and Conditioner. 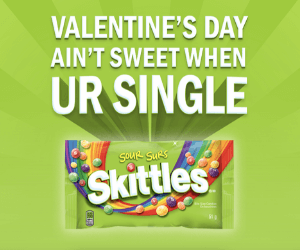 Sign up and be the first to try this new addition to the Whole Blends product line. The Oat Delicacy collection is Garnier’s newest and most wholesome, gentle, and caring formula.